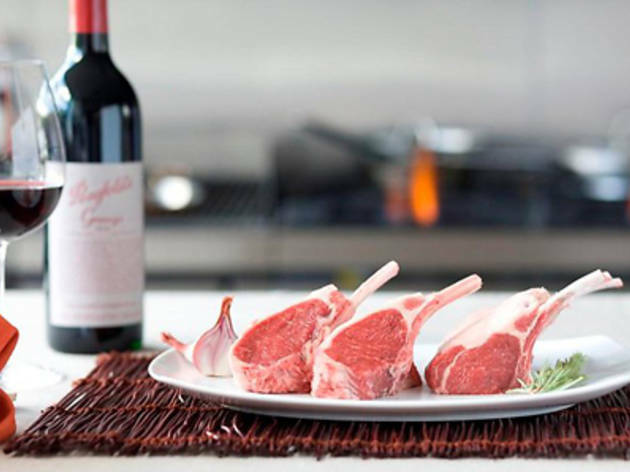 Haverick Meats supplies meat to some of Sydney's best restaurants. 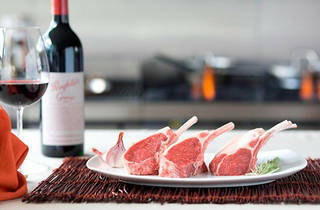 On Saturdays, the butchery opens to the public for tasting and retail. It is also the home of the Haverick Academy, a program that teaches masterclasses on all things meat and barbecue.